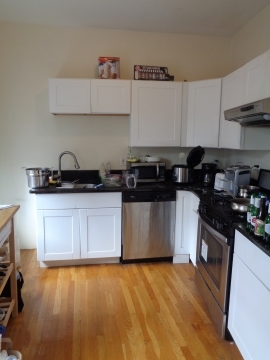 - Gorgeous butcher block kitchen! 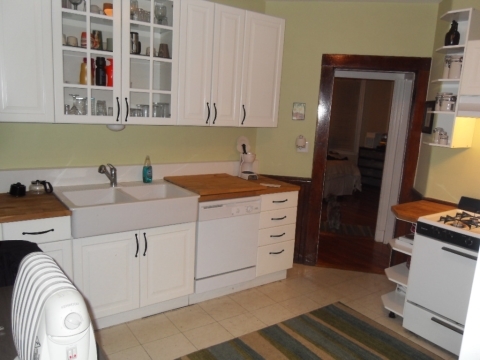 All new cabinets and appliances including dishwasher! 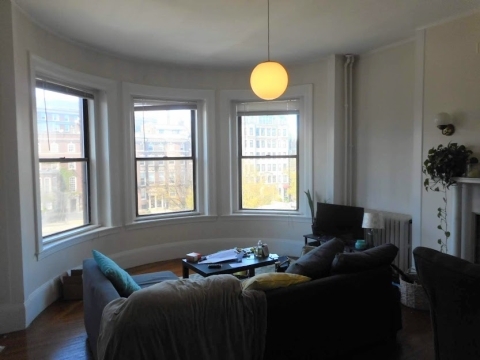 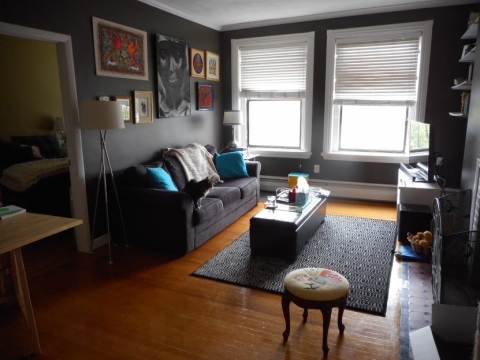 - Spacious front facing living room with beautiful hardwood floors and bay windows! 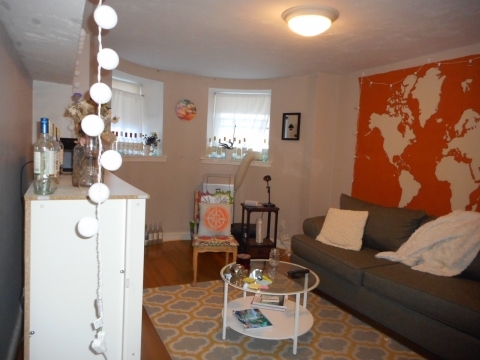 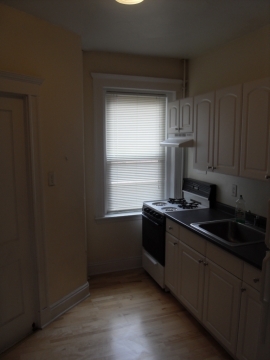 - Three large bedrooms all with good closet space and pretty paint colors! 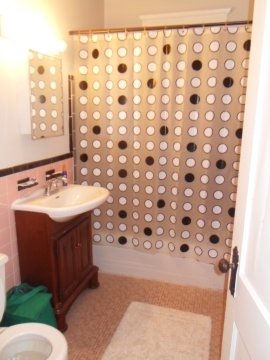 - Beautifully remodeled bathroom with new tiling and elegant sink and lighting fixtures. 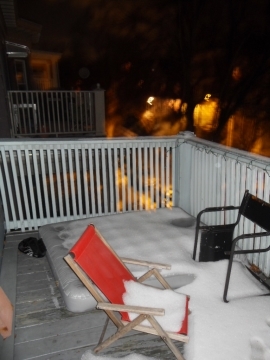 - Front and Back porch! 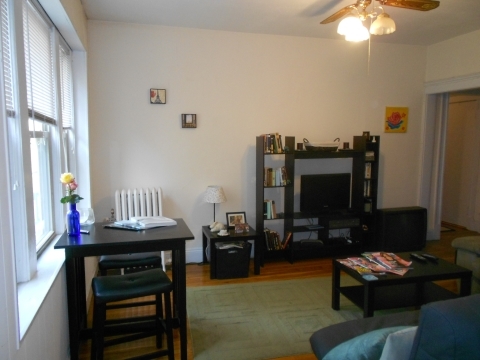 - Easy walk to both B and C green line trains and the 57 bus. 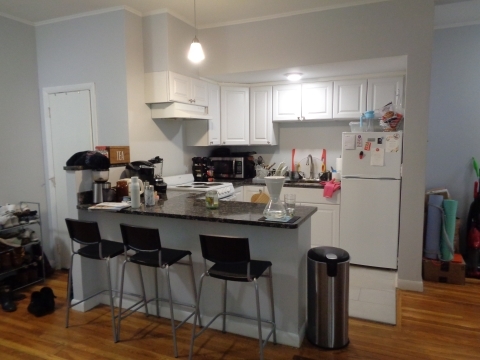 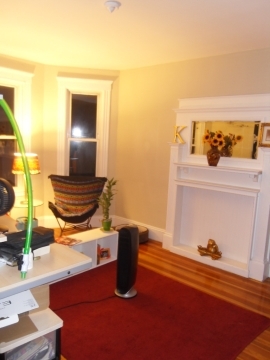 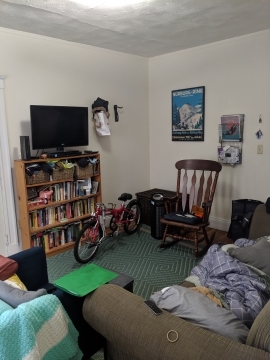 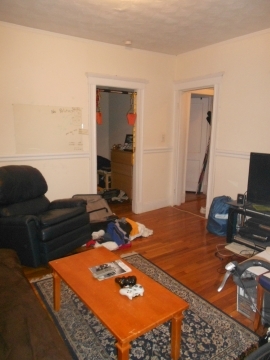 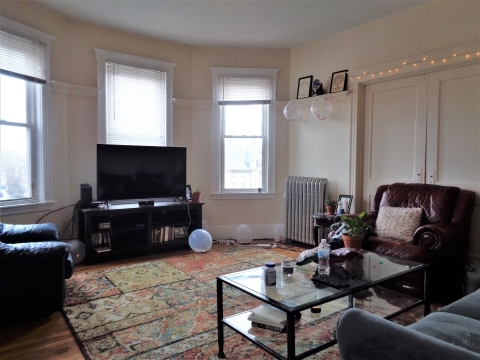 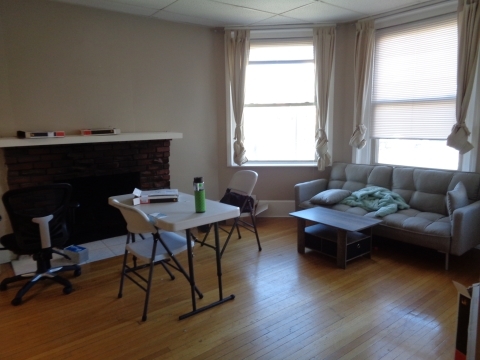 - Steps from BU and Coolidge Corner! 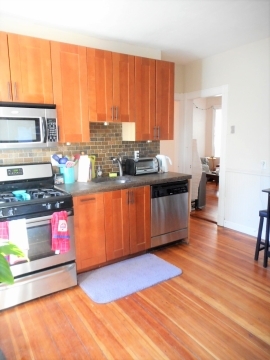 Gorgeous Tree-Lined Street!